The only factors that limit your choices are budget and space. 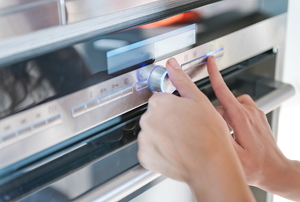 It's time to take your kitchen into the 21st century. 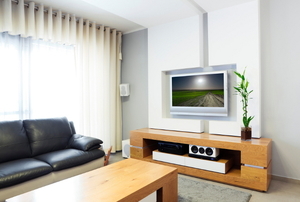 Protect your home entertainment electronics with this affordable device. It's sleek, it's professional, and it frees up a lot of surface space. 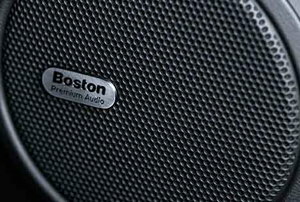 There are several common causes for amplifier failure that are easy to repair yourself. 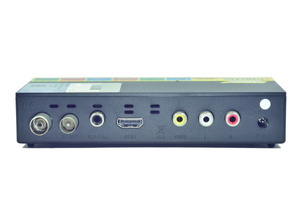 An hdmi splitter can be used to connect high definition devices to multiple HDTV sets, even those in different rooms. 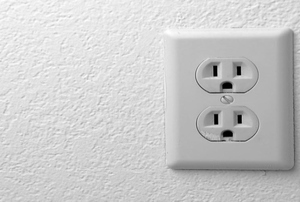 It is possible to shift the cable outlet a few inches. 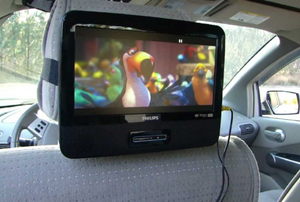 Hook external speakers up to your portable DVD player for additonal sound quality. 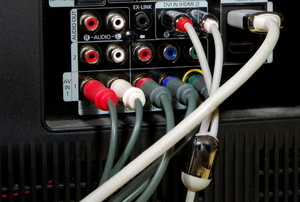 Optical digital audio cables are becoming popular alternatives to traditional audio cables. The easiest way is to purchase a specialized cable. 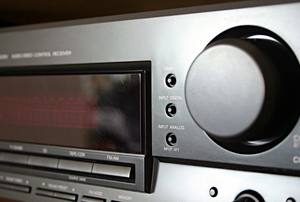 An audio equalizer is essentially an electronic device that will adjust the audio data. 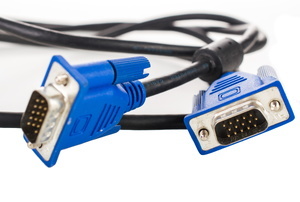 Moving from VGA to HDMI will improve your graphics, but may cause some issues along the way. 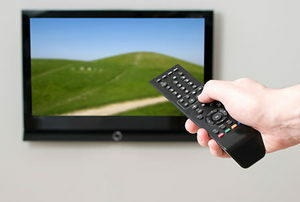 TV monitor systems are a common karaoke option. A thorough visual inspection of the fiber optic cable will be sufficient to highlight any prominent defects. 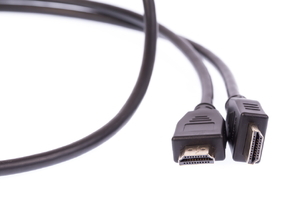 Ethernet cables and telephone cables are the two options for your home. 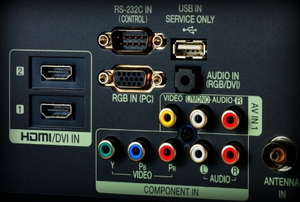 HDTVs have a confusing group of inputs and outputs located on the back. These little ports make all the difference. 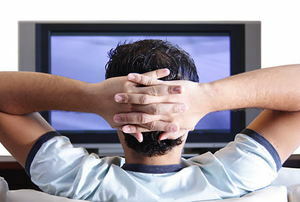 Occasionally, your digital converter box will stop working correctly because of a power outage. 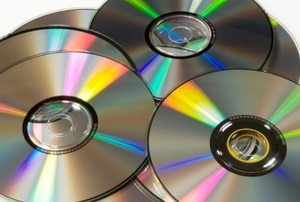 A DVD player is a popular way of viewing videos. 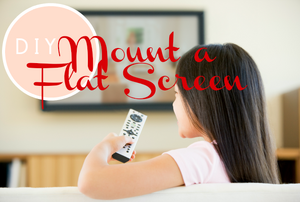 It is important to know the difference for your HD setup. 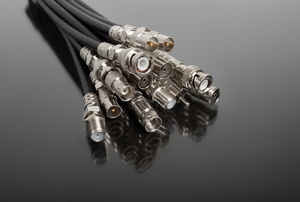 Coax cable is used for all conventional cabled TV and internet hookups. 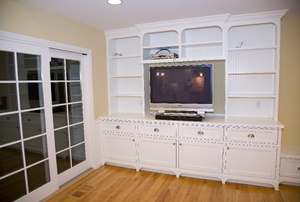 An entertainment center is a great way to organize your home’s audio and visual equipment. If you need to splice a coax cable you will have to acquire a few specialized tools. There are many factors involved in burying coax cable. 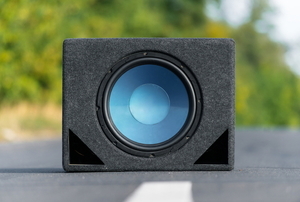 The use of wireless surround sound speakers is an alternative to a wired system. 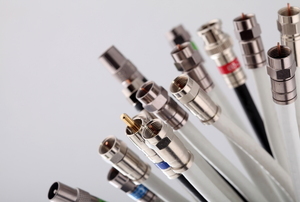 Extending a coaxial cable is an easy, effective way to conform a cable to your desired length. 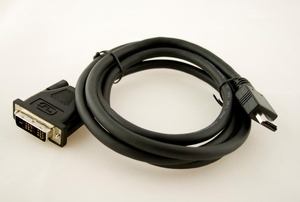 VGA monitor cable is used to connect computer monitors to their computers. 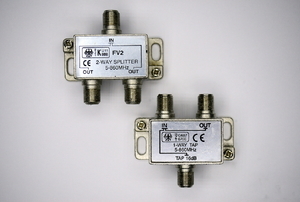 The power ratings and the ohm load are a few of the things to consider. 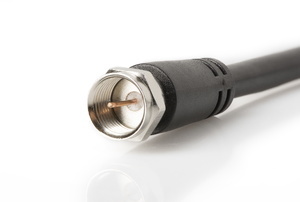 Fixing a coaxial cable isn't as difficult as you may think. In the world of electronics, even the best equipment will sometimes stop working. 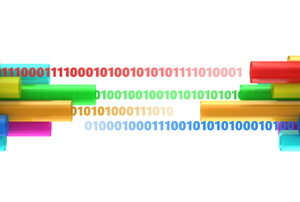 Fiber optical audio cables, as the name suggests, use fiber optics to transmit sound. 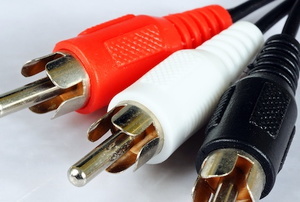 RCA plugs are common and can often improve the quality of your audio and visual connections. 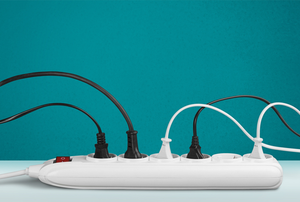 If you have a conversion RCA plug project that you are taking care of yourself, you'll want to be sure to proceed with care to ensure the best quality possible in overall connection performance. 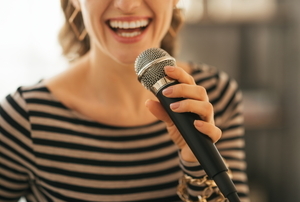 As you work, keep these tips in mind for the best possible results. 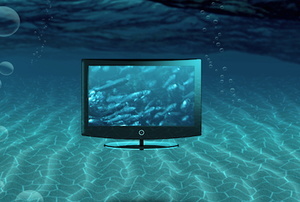 Water damage may be the nail in the coffin for your television, but you shouldn't give up so easily. There are a few home remedies to try first. 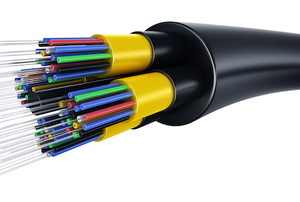 Fiber optic cables are cables that contain several thousands of optical fibers in a protective, insulated jacket. 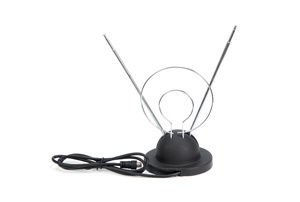 A television antenna is basically a low tech item. 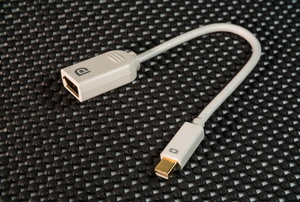 Don't ruin your video and gaming systems--check to see if your HDMI cable is faulty. 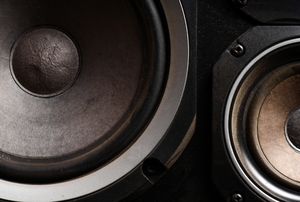 Make sure you're getting the best sound from your speakers by checking the wiring polarity. 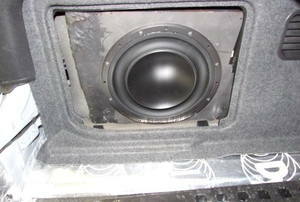 Want to know how to make a sealed subwoofer enclosure? Read these steps! 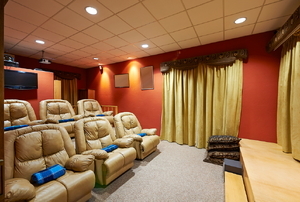 Bring theater-quality surround sound into your home with these six steps. New HDTV? The Geek Squad gives the best way to hook it up. Need a cable? Find out what kind you might need. 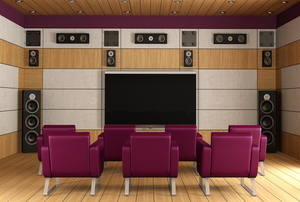 If a big screen TV can hide all its components in a discreet flat screen, you can surely find a way to hide your cables. 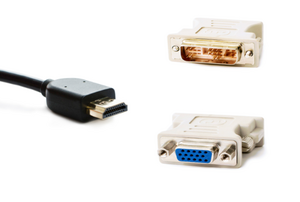 You can salvage a broken HDMI cable with the right tools and supplies.